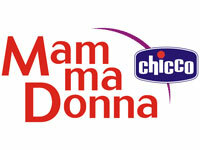 Specially made for maximum comfort and care with outside elastic band, that keeps the belly in place. Soft, elastic underwear without seams, created to follow the belly's growing without harming the baby. Invisible even under the tiniest of clothing. The cotton bottom assures good hygiene. It has regulating buttons on the bottom. 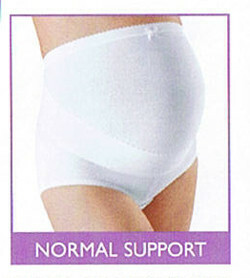 The light support of the belly part is elastic and does not put pressure on the belly. Helps with back pain during pregnancy.